I'm transposing this to tab in order to play it in lead guitar. I'm appreciative that there is somewhere to get references for free. Thank you for providing all of this amazing music! Very nostalgic and very helpful! 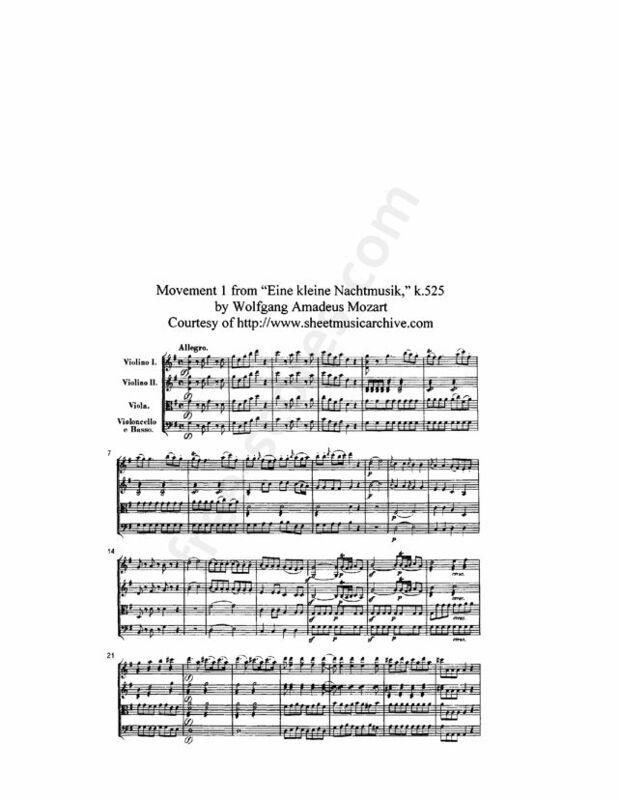 Excellent quality sheet music which will be used for analytical and performance purposes in the future. Great to get music from a famous composer. Layout looks very complicated and daunting - will I be able to play it? I am music teacher from Turkey &304;stanbul. I need sheet music. Thank you for all.